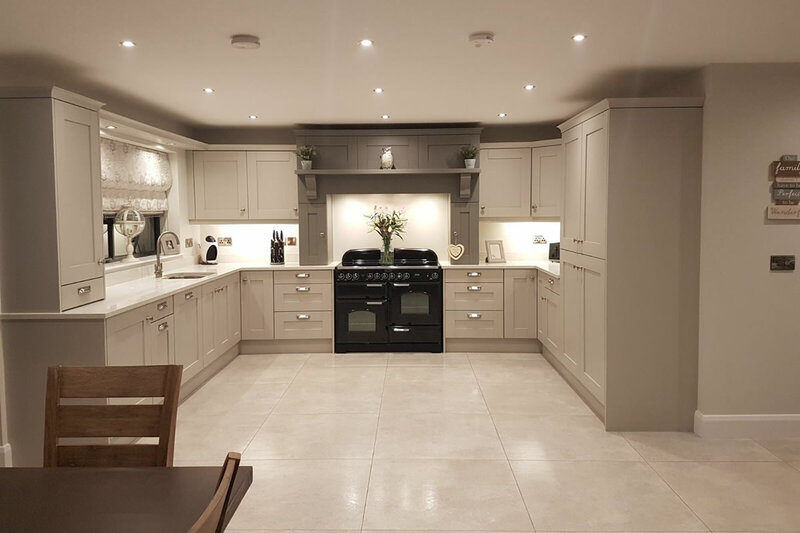 At Ashwood Kitchen Design, customer recommendation and 'word of mouth' form our sole advertising strategy. It is therefore imperative that customer satisfaction is of the highest degree. 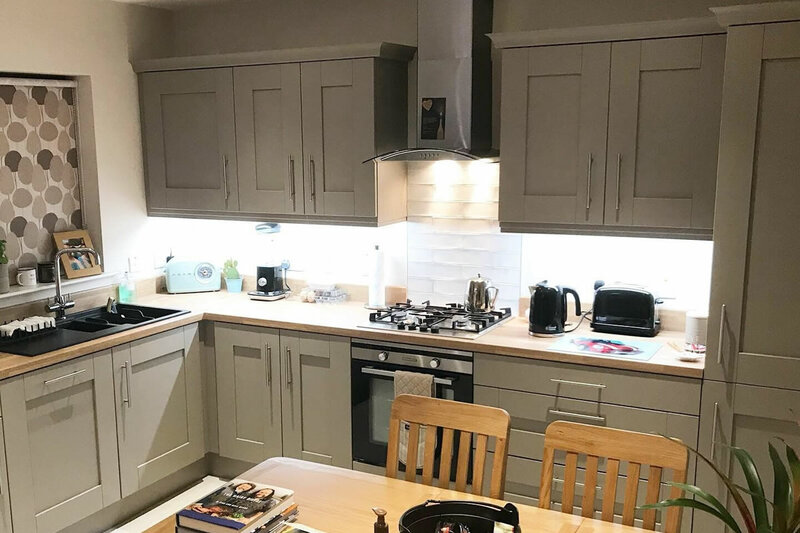 "Ashwood Kitchen Design created the kitchen for our new home and we could not be happier with the end result. Geoff was an absolute pleasure to work with, he listened to what we wanted and gave us a lot of advice and ideas on how to get the most out of the space we had to work with. We would recommend him to anyone. First class job." 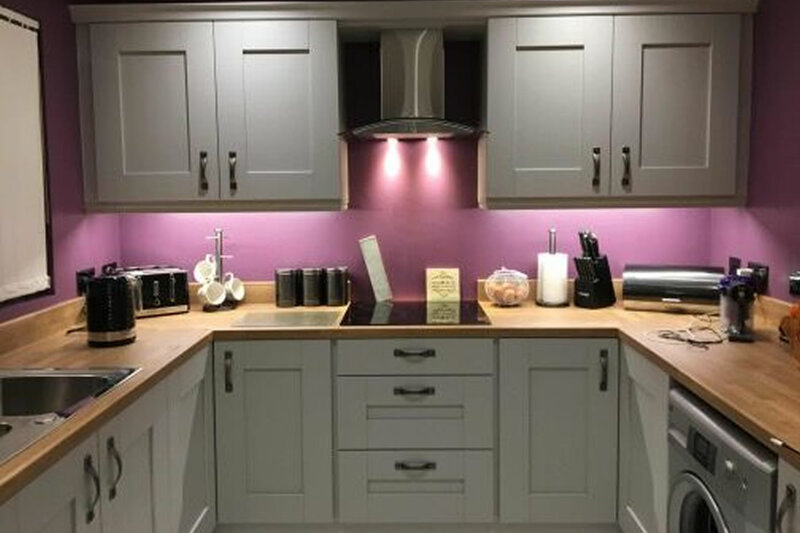 "My kitchen is out of this world and love the over mantle above the range. Thank you Geoff." 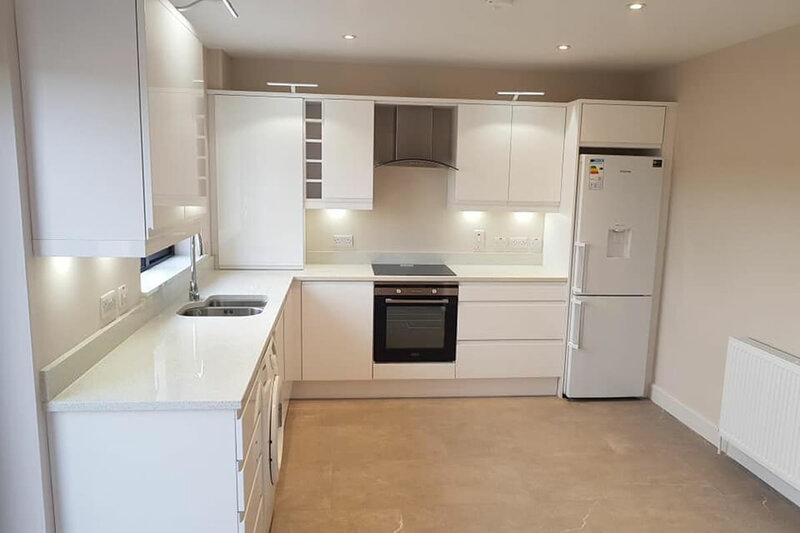 "Highly impressed with our brand new kitchen from Geoff at Ashwood Kitchen Design. It is immaculately finished and exactly what we wanted. Geoff worked with us to design it, decide on our cupboard types and worktops and he worked in our requests, completing it to perfection. We are thrilled and cannot wait to show it off!" 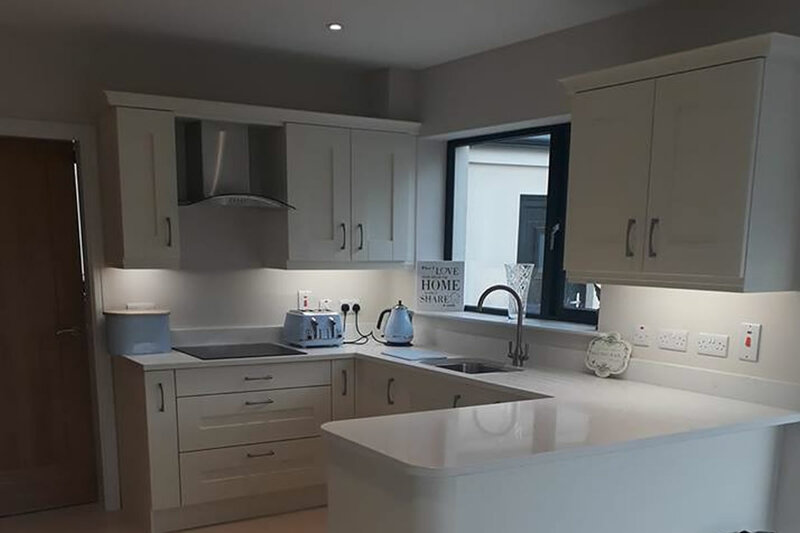 "A superb kitchen by the team at Ashwood Kitchen Design! I’m so pleased with how it turned out. Thanks for all your help and advice too!" 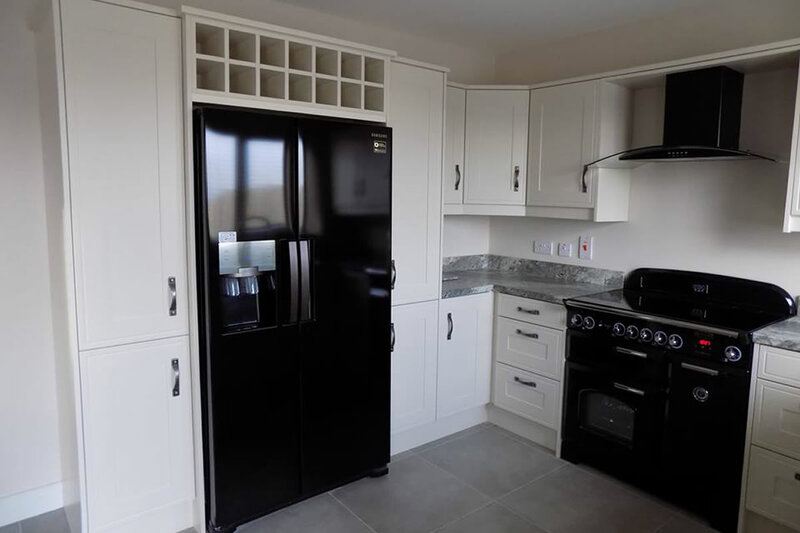 "As promised here are a few photos of our new kitchen, we’re loving it! Thanks again for everything!"